The dominion of God’s people upon the earth seems to have been numerically small throughout most of history. I’ve often heard people question why that is. 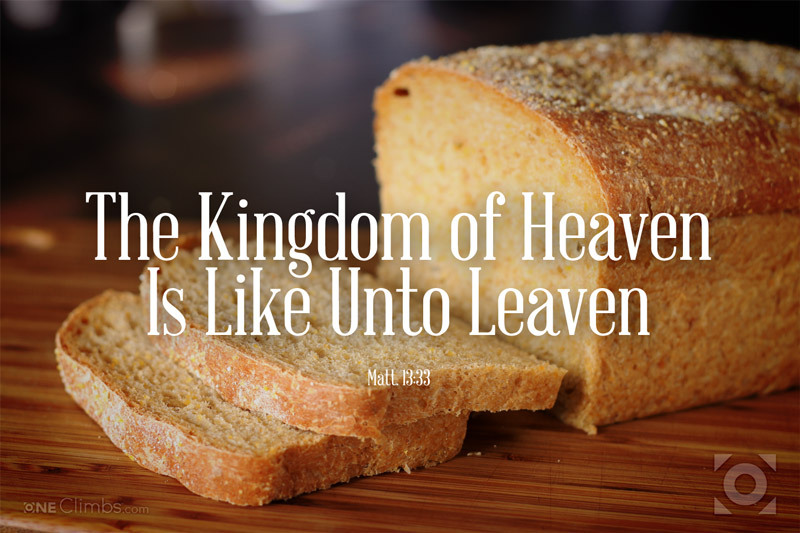 Of the billions that have lived, very little have had access to God’s commandments in their purity (as we understand them) and even His own people have gone through cycles of apostasy and rebellion. Shouldn’t the world be filled with billions of believers with cities and nations of Zion everywhere, or at least ONE Zion somewhere? Instead we see a history of war, violence, suffering, poverty, disease, tyranny and oppression with tiny pockets of enlightenment or restoration here and there. 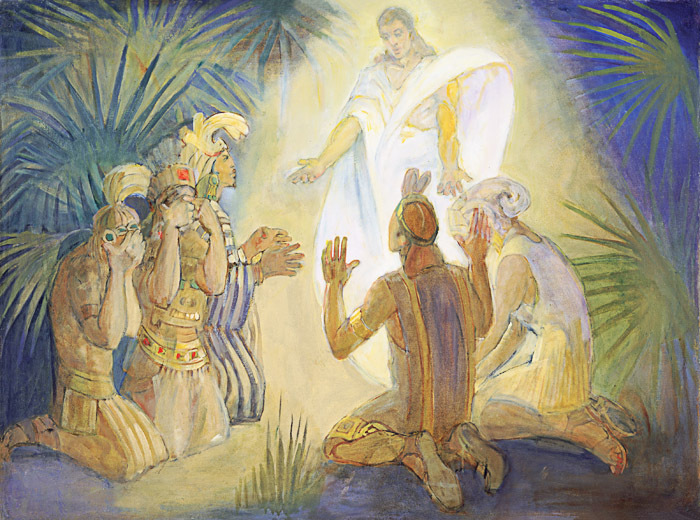 In the Book of Mormon, Alma and King Mosiah had rebellious sons who experienced a miraculous conversion. Fueled by a divine manifestation and a spiritual rebirth, they had a burning desire to reach out and share the experience. I don’t think we focus enough on what is was that initially brought this desire to go out on this mission. These men received a manifestation of God to themselves. (Lecture 2, questions 146 & 147) They knew the pure love of God, it changed them, they were born again and that experience will always cause an individual to immediately desire to reach outward in genuine concern for others. Unless you know God and unless you have tasted of his redemption yourself, then much of your efforts will feel like you’re just under the pressure of trying to get people to join a club.